Fits: SamsungGalaxy Gear VR 2016 SM-R323. By using genuine parts, you retain the integrity of your device. This is an original part. Why buy a new Gear VR when your googles breaks?. Just replace the broken part. Brand New and Quality Data USB Charging Cable Charger for TomTom 3 2 Runner Golfer Adventurer GPS Watch. Note: Fit for iWatch 1 Series(Produce after October 2016) /2 Series / 3 Series /4 Series. Compatible with all Apple Watch models, 38mm and 42mm. 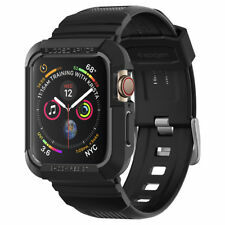 Compatible Models (Both 38mm and 42mm Version) Apple Watch Series 2/3/4: Apple Watch, Apple Watch Nike , Apple Watch Hermès, Apple Watch Edition. MPN: SNN5971A. Fits: Moto 360 Smart Watch （2nd Gen ）42mm. This is an original part. Why buy a new smart watch when your watch breaks?. Just replace the broken part. All Smartwatches all face the problem of Battery after 12 months. Applicable to Apple Watch- Applicable to Apple Watch Series 1/2/3/4: Apple Watch Sport, Apple Watch Nike , Apple Watch Hermès, Apple Watch Edition (both 38mm and 42mm Apple Watch models). 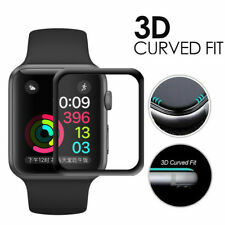 Strong magnetic charging module- Built-in strong magnetic charging module, strong adsorption, can firmly fix Apple Watch, in line with all Apple Watch performance standards, portable lightweight and compact design, easy to carry. 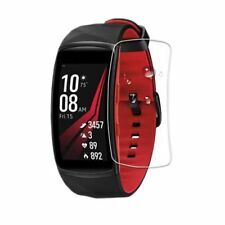 Compatible Model: SAMSUNG GEAR S3 FRONTIER CLASSIC R760 R765 R770. Capacity: 380mAh. SAMSUNG BATTERY - EB-BR760ABE.